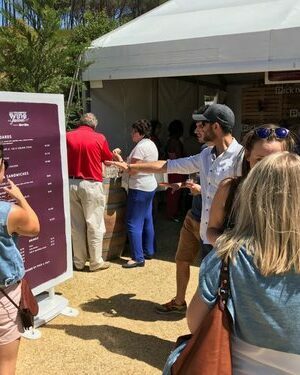 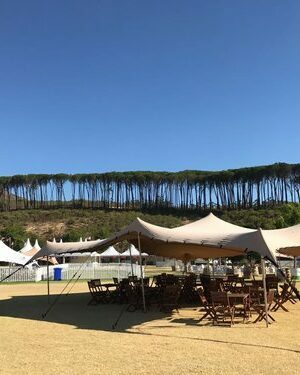 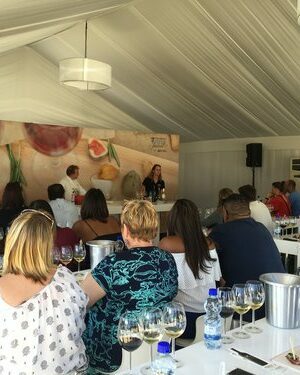 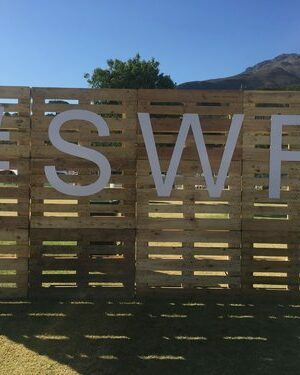 The Stellenbosch Wine Festival is an annual event for the Source Food team, and months of preparation goes into making this weekend fun and exciting for all of those who attend this very festive event. 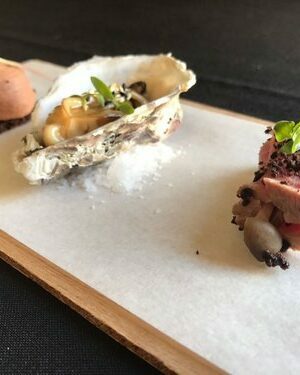 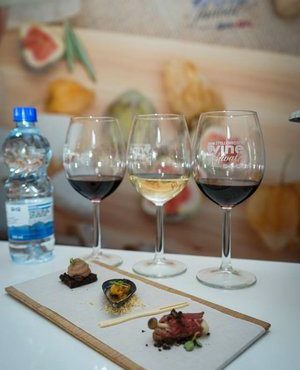 This year, Source Food activated and managed both the Pick n Pay food store along the Gourmet Lane, and the Tasting Room where you could sit down and taste delicious canapés paired perfectly with a selection of well-known wines from wine farms such as, Thelema, Lanzerac, and Fleur Du Cap just to name a few. 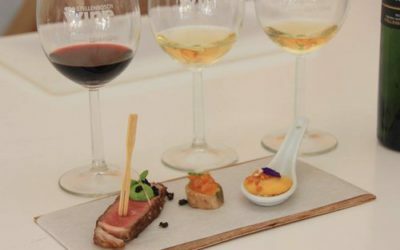 6 wineries showcased a selection of 3 of their best wines in the Tasting Room. 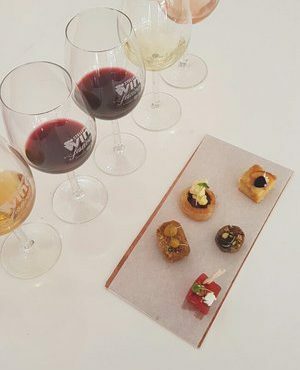 These 6 wineries provided us with notes about their selected wines and from that, Source Food created and tested 26 bespoke canapés paired perfectly with all of the wines. 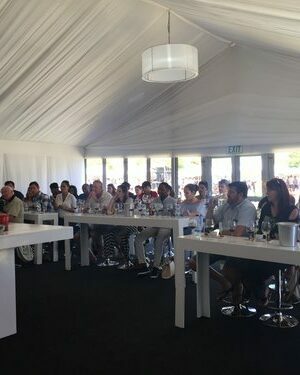 We also had the entertaining Chef Tjaart, judge on The Great South African Bake Off, join us in the Tasting Room over the course of the Festival. 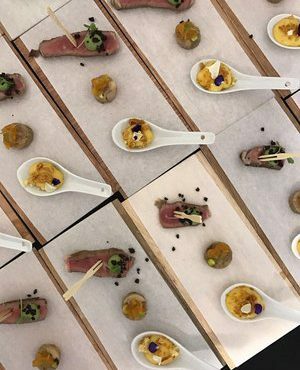 Chef Tjaart demonstrated a few of our canapés and showed you how you could recreate them at home to impress your guests. 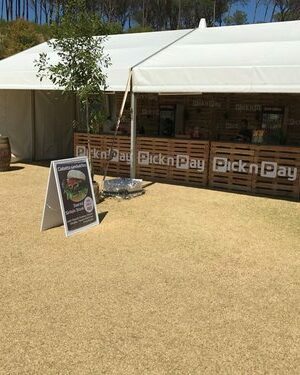 Source Food also managed the Pick n Pay Food Store along the festival’s Gourmet Lane. 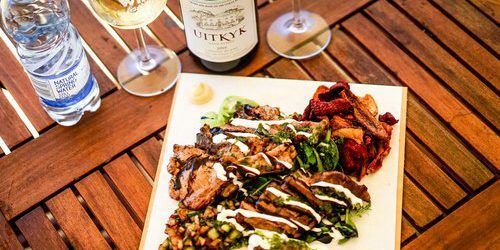 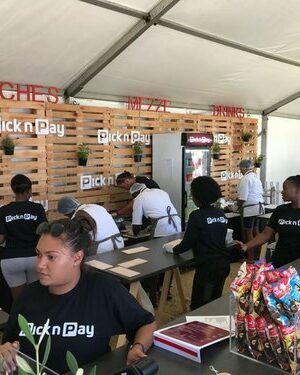 The mobile stand was set up to sell Pick n Pay drinks, snacks, handmade ciabatta sandwiches, mezze boards to share, and if you decided on something off the braai, like the lamb chops and steak braai board, you could watch it being cooked for you.